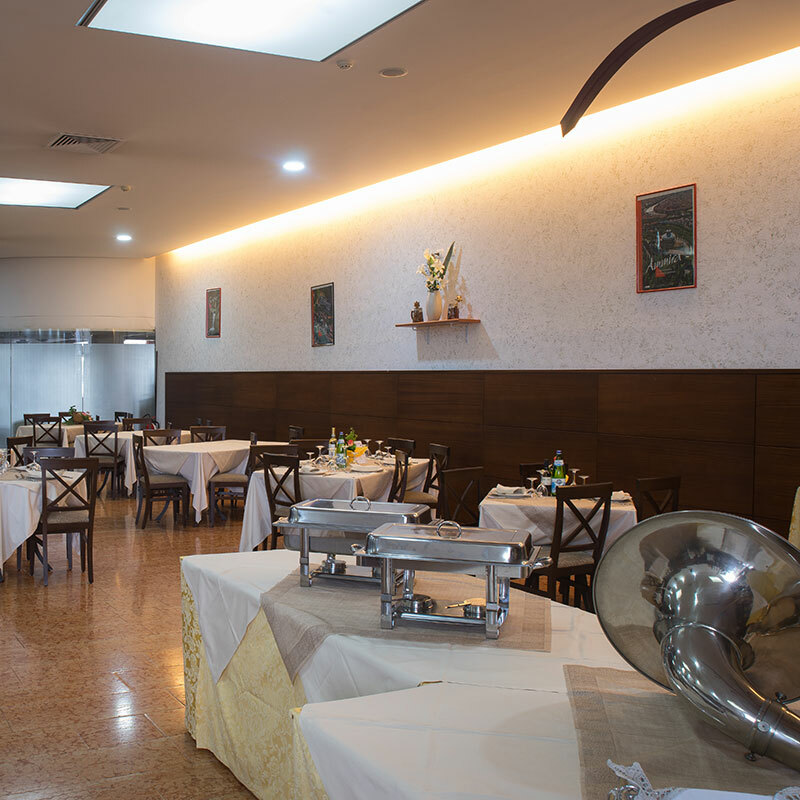 Thanks to its large size, our indoor Olivo Restaurant is specially equipped to provide lunches and dinners for tourist groups, as well as those just passing through. Its location, easily reachable from the A22 motorway (100m from the Affi exit), is perfect for groups visiting the Lake and the many attractions and stunning routes in its surrounding territory. Thanks to its capacity it is only open for lunches and dinners for groups by reservation. From Affi you can reach Lake Garda in 5 minutes and take the ferry to cross the lake. The artistic cities of Verona, Mantua and Venice are also nearby. Comfortable, functional, and extremely pleasant, the ambience at Olivo Restaurant welcomes guests into a relaxing and pleasant atmosphere. The restaurant can seat 180 people and stands out for its versatility. 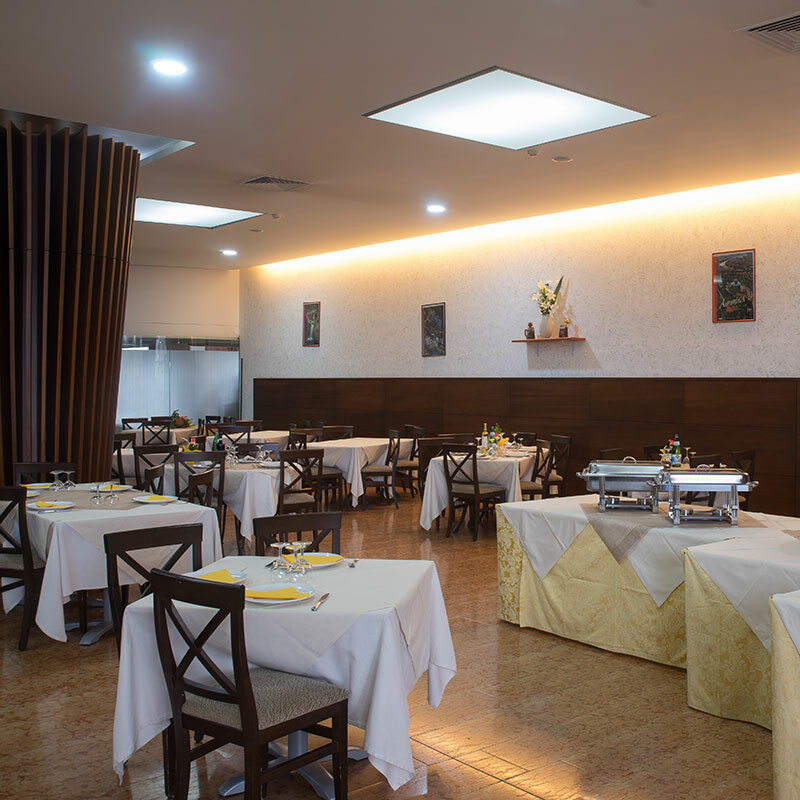 Our restaurant can satisfy many tastes and needs, from working breakfasts to banquets for large tourist groups. 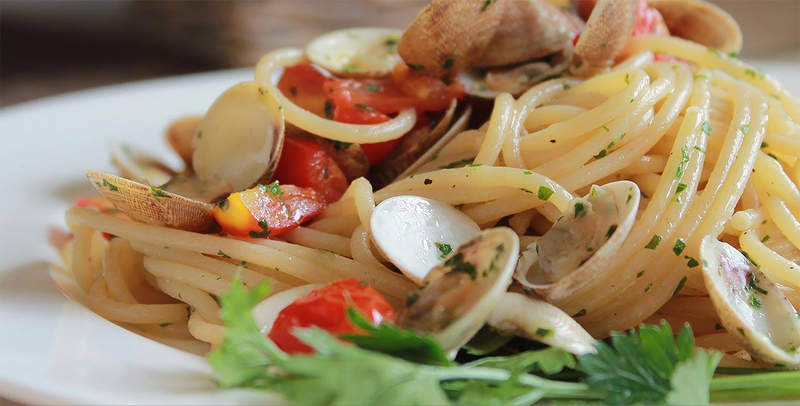 The restaurant’s kitchen offers quality DOC dishes, specializing in meat, fish and the aromas of traditional Venetian recipes. It also has international menus with touches of creative elaboration and appetizing decorations, as well as a varied vegetarian kitchen. Corporate dinners, working lunches, half-board, ceremonies, tourist groups and outings, congress buffets, coffee breaks.